Receive Chloe pouch and 200ml body lotion (worth $130) with $176 nett spend on any Chloe products. 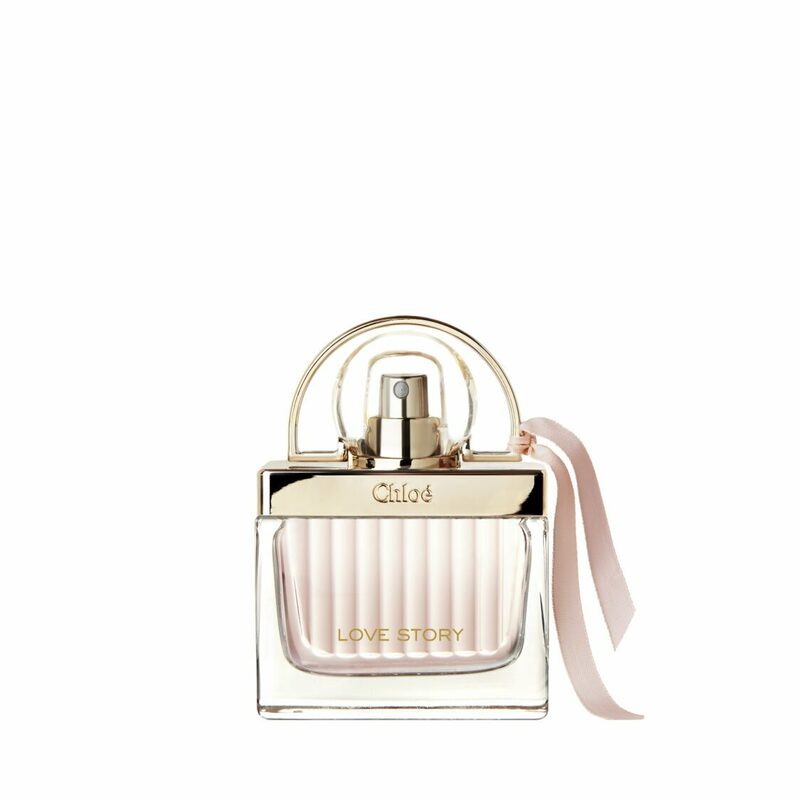 Cardmember Exclusive: Receive an additional 2 love story EDT 1.2ml vial. Valid from 12-21 April 2019. While stocks last.